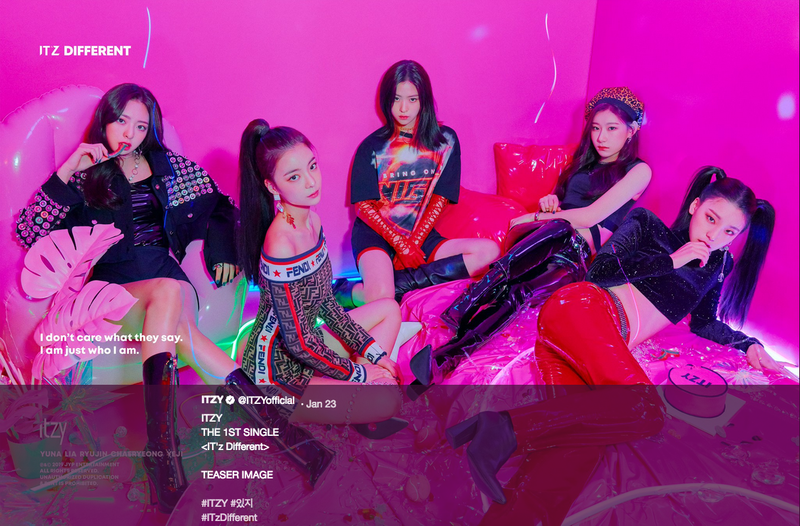 JYP has unveiled new image teasers for, their newest girl group, ITZY’s upcoming debut with their first digital single ‘IT’z Different’. 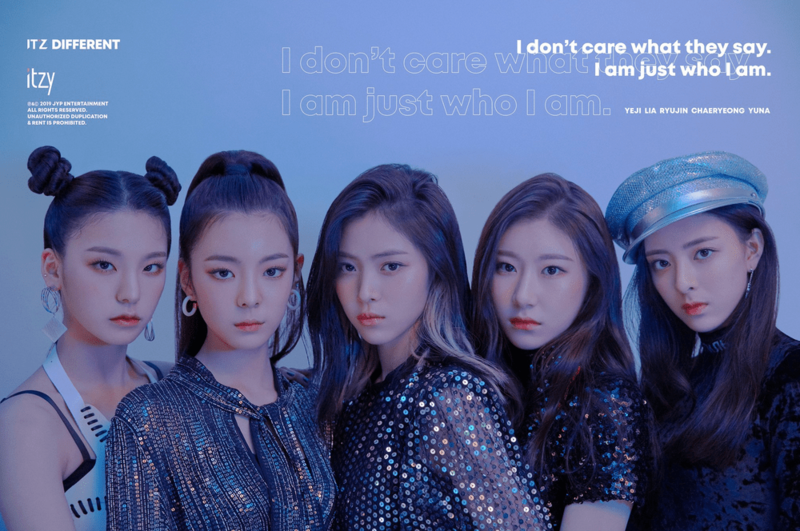 The gorgeous group shots showcase the girls’ – Yuna, Ryujin, Chaeryeong, Lia and Yeji – stunning visuals. The images were captioned ‘I don’t care what they say. I am just who I am’, and their fans have been loving the powerful message of accepting oneself. Despite a debut date not having yet been announced, the group have garnered so much interest that their fans have already started to organise D-day celebrations. What do you think about the image teasers? 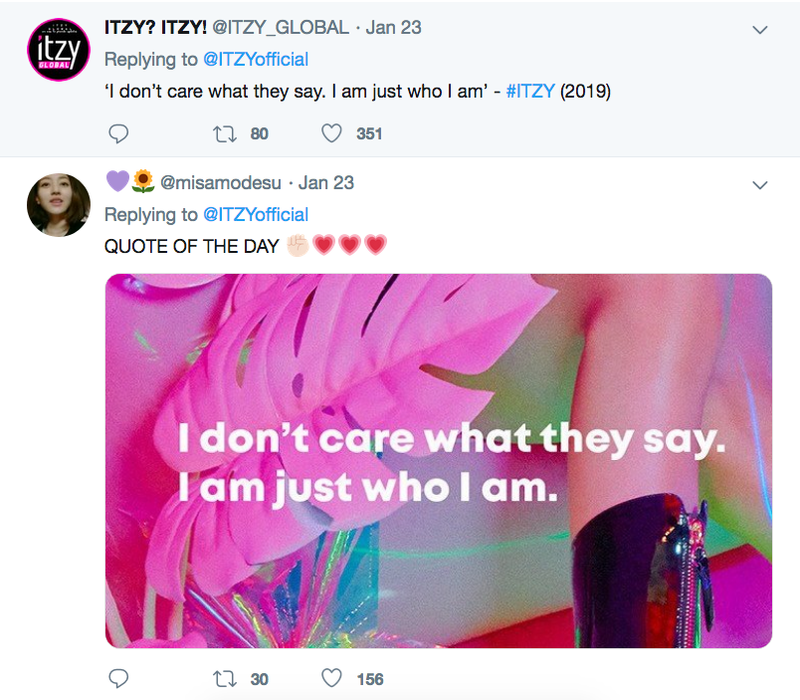 Are you ready for ITZY’s debut? Let us know in the comments below.